Would you like to take your BJJ Competition mindset to another level? 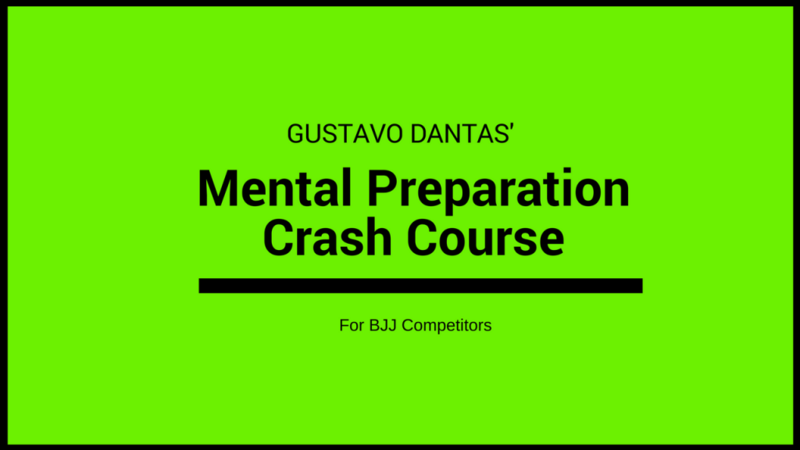 If so, the Mental Preparation Crash Course (MPCC) for BJJ competitors is for you! 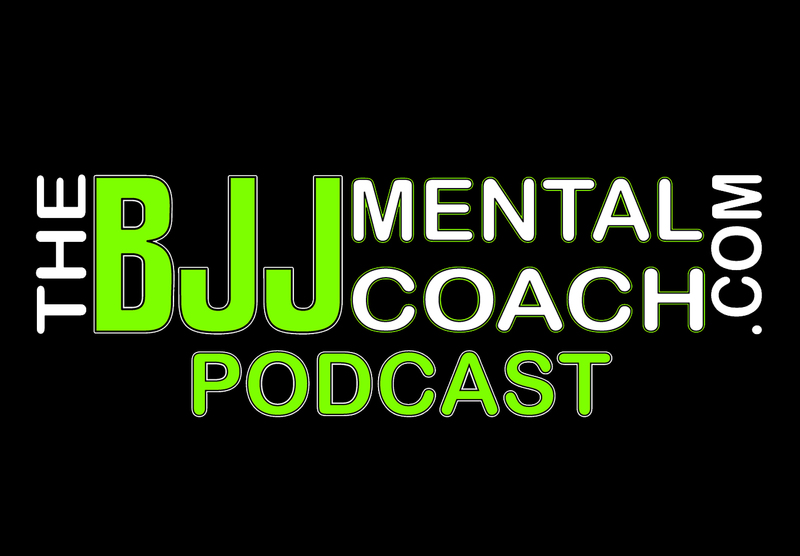 2 hours of amazing video and audio content designed to teach you how to become even more mentally prepared for your BJJ competitions. I pulled off the W in a hard fought match in overtime, and I know following Gustavo’s advice was really instrumental to my winning mindset.